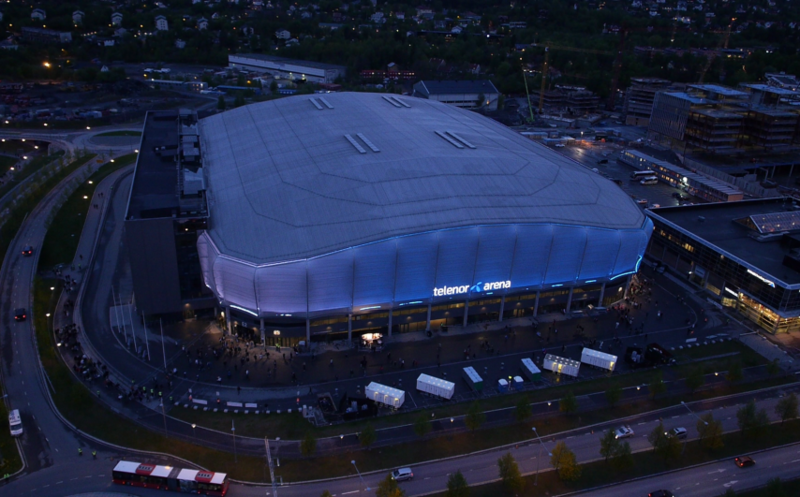 Telenor Arena | Welcome to our new home page! We can finally reveal our brand-new website! We hope you'll take the opportunity to have a look around! 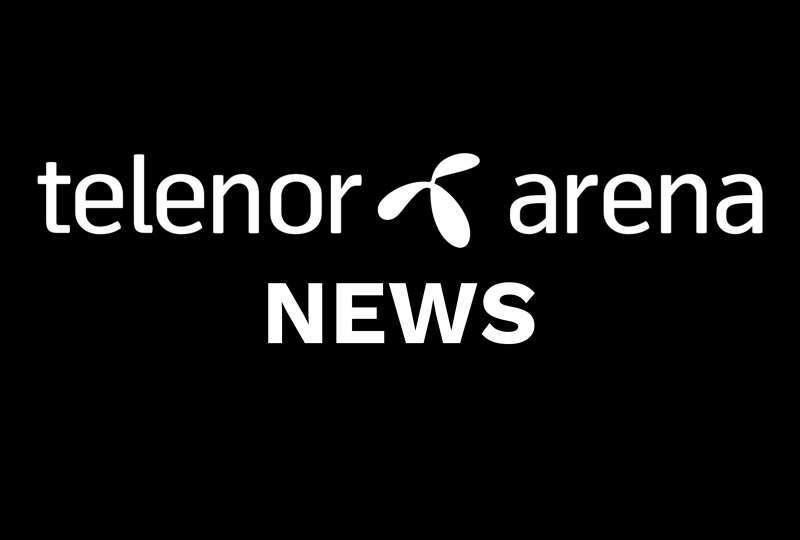 Here you'll find all the latest updates on what is happening and who is coming to Telenor Arena and get all the latest and exciting news here FIRST. Want to make sure you are always updated? Check us out on Facebook, sign up for our newsletter and keep an eye on our website! 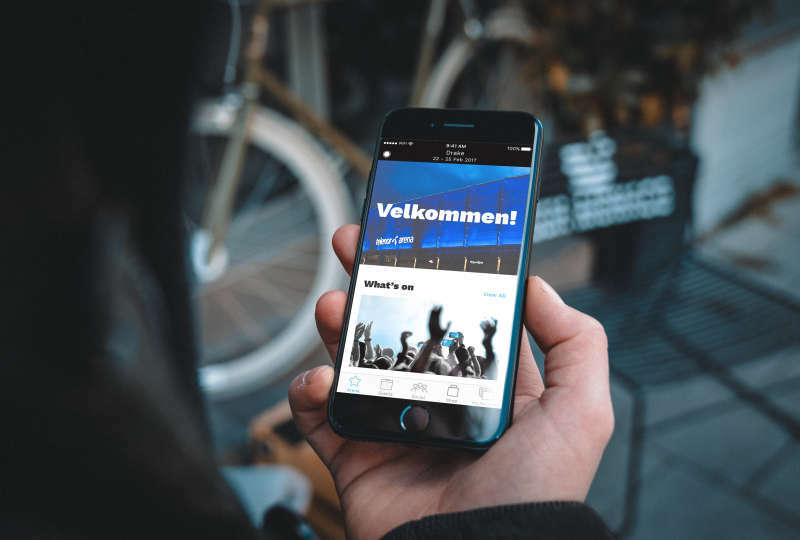 We hope you'll like our new website and wish you a pleasant visit!